In the latest job notification, Uttarakhand HC announces job vacancy for Additional District And Sessions Judge post on a direct basis, in reference to No. 141/UHC/Admin.A/2019 through Uttarakhand Higher Judicial Service-2019. 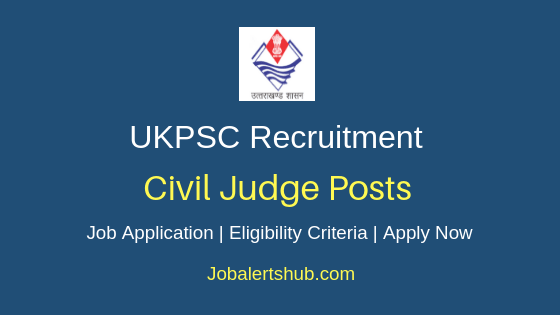 Under Uttarakhand High Court Additional District And Sessions Judge Recruitment 2019, candidates who are practicing Advocates can apply. On the basis of Preliminary examination, Main examination and Viva-voce, an applicant for the desired post will be finalized on merit. The selected candidate will be recruited, with salary pay of Rs. 51,550 to Rs. 63,070 per month. An Interested and qualified candidate has to apply through offline mode by 06.05.2019. Name of the post: Additional District And Sessions Judge. As on 01-04-2019, Candidate age limit should be 35 to 45 years. On the basis of Preliminary examination, Main examination and Viva-voce. Candidates have to pay a fee of Rs. 750 through DD. Scheduled Caste, Scheduled Tribe and Other Backward Classes to pay fee of Rs 500. 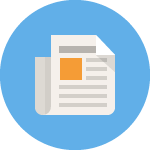 A Candidate has to logon http://highcourtofuttarakhand.gov.in/latestupdate. Select relevant job notification “Direct Recruitment To The Uttarakhand Higher Judicial Service-2019”. And send details to “Registrar General, High Court of Uttarakhand, Nainital”. Last date for submission of application: by 06.05.2019 by 5.00 P.M.